Your carpets are one of the most expensive items in your home. Everyday traffic, spills, water damage and pets can all take their toll on your carpets and rugs. That’s why it pays to invest in a quality carpet cleaning service to help maintain your precious carpets. We never cut corners or use cheap bait and switch pricing just to get a sale. We believe in honest dealings with our customers with realistic prices and good old-fashioned service. 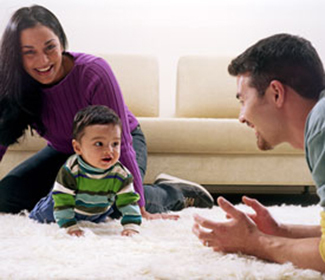 No matter if you need your carpets cleaned for a major celebration, to welcome a new baby, to clean up after a party, before putting your house on the market, to fix water damage, for end of lease cleaning for a rental property or simply to keep your carpets well maintained – we can help. Lotus Property Services provide effective steam cleaning for your carpets and rugs using our powerful portable machines. 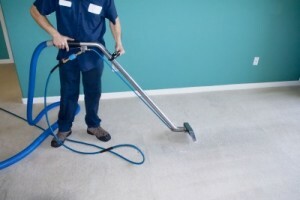 This means no matter which carpet you need cleaned, our machines will get there, as we are not tied down to van mounted cleaning machines with their long hoses bumping through your home. We only use gentle yet powerful carpet cleaning products that don’t bleach your precious carpets, or leave a nasty toxic residue for your family or pets. And generally your carpets will be dry enough to walk on within 2 hours (faster if you run your fans or allow a breeze to blow through). Fixed time appointments – We guarantee to turn up. 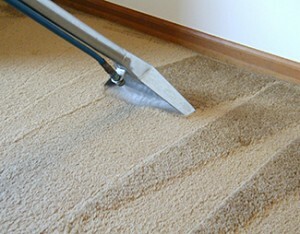 Trained, trustworthy and experienced carpet cleaning technicians. We move and replace your furniture for you – although we don’t move heavy or fragile items. Honest up front advice – We will always be honest about which stains can and can’t be treated. 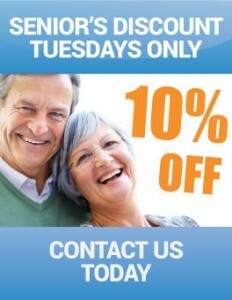 Free regular stain removal and deodorising with each carpet cleaning service. 100% satisfaction guarantee or we will clean it again for free. If a pipe bursts, your washing machine overflows or you get a flood through your property – call us to restore your carpets. We specialise in water damage restoration for carpets, ensuring that not only are your carpets cleaned of surface dirt and water, but your underlay and flooring is also fully dried. We even have emergency call outs available in the case of water damage. Just call us for a quote.